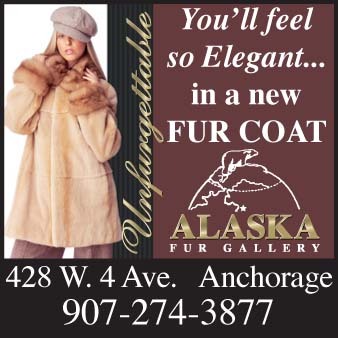 To see a bear is high on the wish list of anyone who visits Alaska and no place is more synonymous with bears than Katmai National Park on the southwest Alaskan Peninsula. 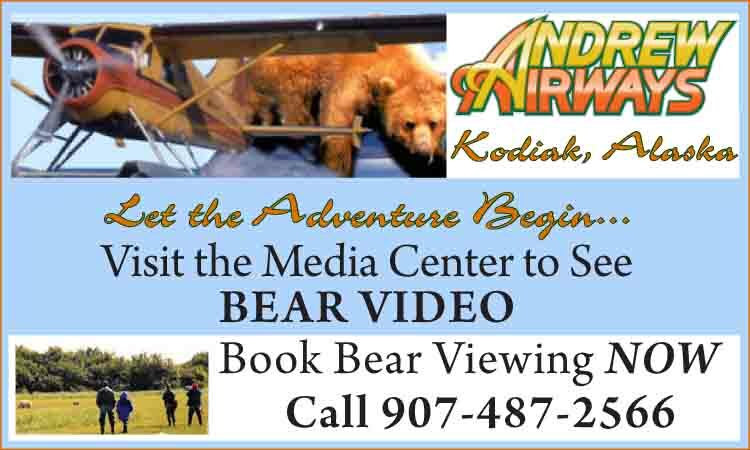 Departing from Anchorage, Kodiak Island, Homer on the Kenai Peninsula and King Salmon, visitors can fly in by floatplane on professional bear viewing tours. Just saying the word Katmai conjures up images of wild untouched places, volcanoes and bears. 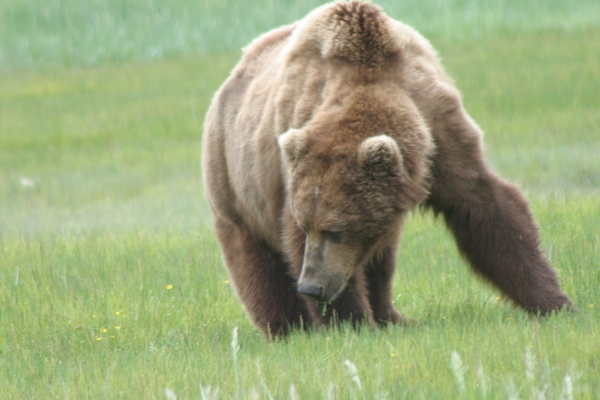 Declared a national monument in l918 to protect the volcanic features, the boundaries of Katmai have been extended over the years largely to protect brown bears and their habitat. 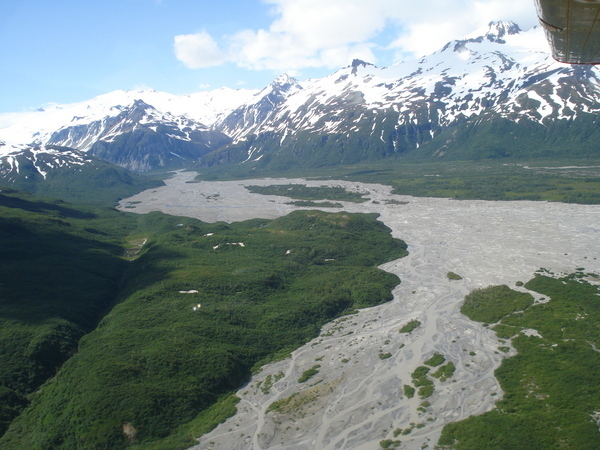 Designated a National Park and Preserve in 1980, it encompasses not only some of the most awe-inspiring scenery in Alaska but the largest population of brown bear in the world. To be accepted by such a large, potentially dangerous animal, to be graced by his presence in the place that he lives is a humbling and life altering experience for most. The great predators of the world are being driven into extinction by our fear and misunderstanding. Knowledge and understanding is all that will save them. There is no better way to gain this kind of knowledge and the heartfelt understanding that comes with it than to spend a day and let the bears be your teachers. 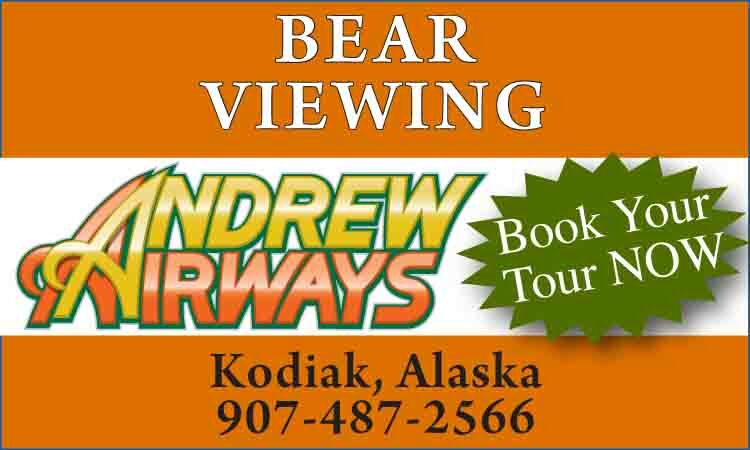 Like the bears, no two bear viewing trips are exactly the same; different companies offer a variety of experiences, from photo safaris to educational natural history trips. When you have made your decision to go see a bear, ask lots of questions: Where do you go? What will the bears be doing? Will we be sitting or doing some hiking? How much time will we have on the ground with the bears? 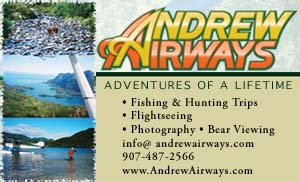 How long have you been in business and how much time have your guides spent with the bears? Trips vary from the controlled environment at Brooks Falls to more adventuresome trips into more remote coastal areas by floatplane and extended boat cruises; the secret to finding the trip that most closely meets your expectations and limitations is asking lots of questions.